I’ve been in the mood for a little plant-pinching lately, and that’s a good thing, because the early June garden needs it. 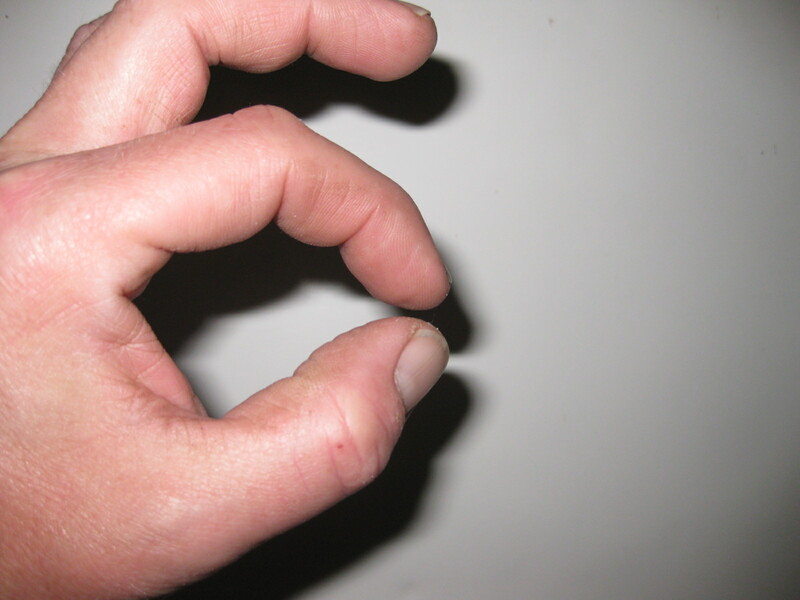 “Pinching” refers to the removal, with thumb and forefinger, of the end growth of a plant. This encourages lush, dense branching, and better flowering. Would you like to see a few of my pinching victims? 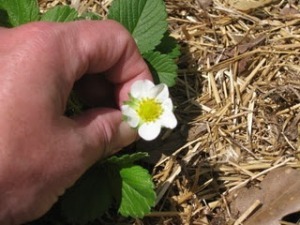 Day-Neutral Strawberries – To insure a bountiful harvest, one that lasts from June through frost, I pinch the flower buds from ‘Seascape’ strawberries during their first five weeks of production. Technically, I’m really “disbudding,” not “pinching” the plants, but the goal is the same: bushy, compact growth, and an abundance of flowers that will later become baskets of delicious, juicy fruit. 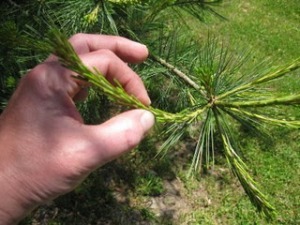 Eastern White Pines – I’ve been snipping the new shoots or “candles” from these for several weeks now, but each time I pass my trio of pines I find candles that I’ve missed. I don’t pinch the entire shoot, only half of it. My trees are particularly bushy (up to my 5’8″ height, anyway) as a result. Chrysanthemums – These need pinching in order to avoid leggy growth and flowers that collapse soon after they bloom in autumn. Proceed this way: When shoots are 8 inches high, pinch them back by half. When a new chorus of shoots grows, pinch again by half, and so on, until July 15. 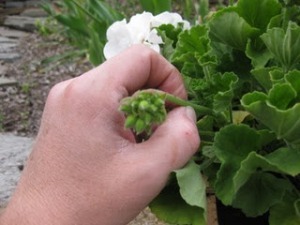 Geraniums – To have flowering specimens for winter windows, I keep a few of my young, spring-purchased plants (or those I’ve grown from cuttings) in pots, and I pinch off every single flower bud until September. As you can imagine, the plants explode with bloom when they are brought indoors before frost. Annuals – Salvia, marigolds, petunias and etc., all benefit from early pinching in order to avoid leggy growth. Zinnias, in particular, seem to demand it. A final thought. Besides pinching your way to beauty, remember to deadhead, too. Removing faded blooms keeps the garden tidy, and usually encourages further flowering. 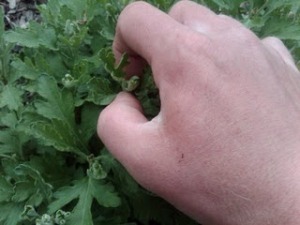 Use fingers to deadhead soft-stemmed plants; anvil pruners can take care of the woodier subjects. 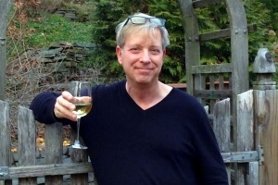 If you enjoy reading this blog, by all means sign up for my weekly newsletter! Kevin, Thanks for the tips. I'm off now to the garden now, to pinch, disbud and deadhead. By the way, I bought the seascape strawberries you suggested, and I'll continue to nip the buds until the last week of June. I can't wait! My mother used to pinch off all of the first flower buds from her zinnias. I thought she was crazy, and actually she was. But not about zinnias. Her plants were always stunning in summer. Thanks for mentioning the importance of deadheading. I hate the look of a beautful flowering plant, a peony, or whatever, covered with dead flowers! 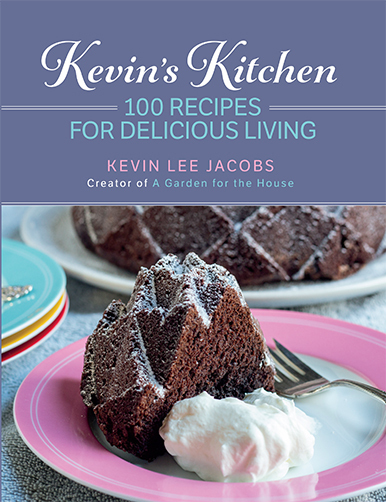 Hi Kevin! This may sound crazy but can live plants feel pinching and snipping and all that kind of stuff? Ouch! Hi Kevin!! I love pinching off dead blooms from my container garden – I use this as a resource in between clients to shift “gears”. Welcome, Sara. Thank you for reminding us that there is therapeutic value in plant-pinching! What are you growing in your containers?